Hannah Michelle Kelly and Johnathan Shelby Faler were united in marriage at St. Francis at the Point in Point Clear on April 1, 2017. 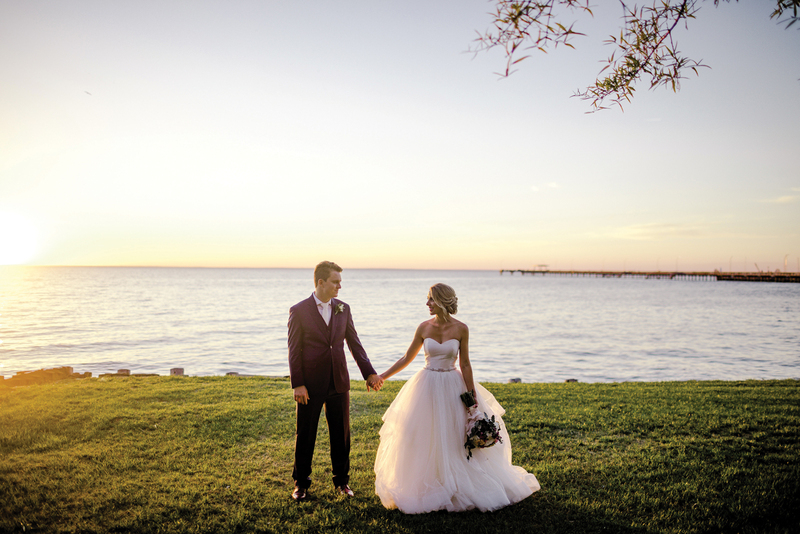 Hannah Michelle Kelly and Johnathan Shelby Faler were united in marriage at St. Francis at the Point in Point Clear on April 1, 2017. Longtime friend of the bride, Megan Wilkinson, officiated the ceremony. 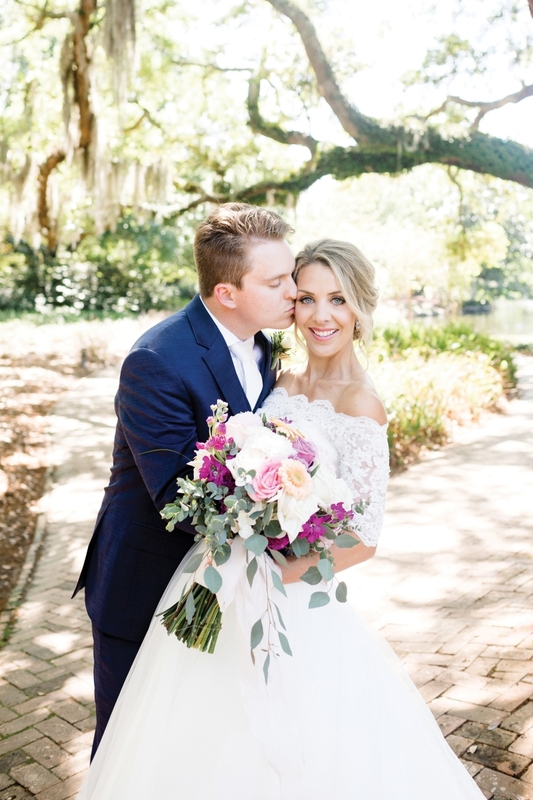 The bride is the daughter of Mr. and Mrs. Michael T. Kelly of Mobile, and the granddaughter of the late Mr. and Mrs. Robert E. Bryan and the late Mr. and Mrs. Thomas L. Kelly Jr. The groom is the son of Mr. and Mrs. Carlis Faler of Nashville, and the grandson of Mr. and Mrs. Raymond E. McDonald and the late Mr. and Mrs. Billy Jack Faler. The bride was given in marriage by her parents and escorted by her father. She wore a ball gown with long layers of horsehair trim, silk dupion bodice strapless with a lace bolero jacket and a jeweled detachable belt. She wore a cathedral-length, lace-trimmed veil. 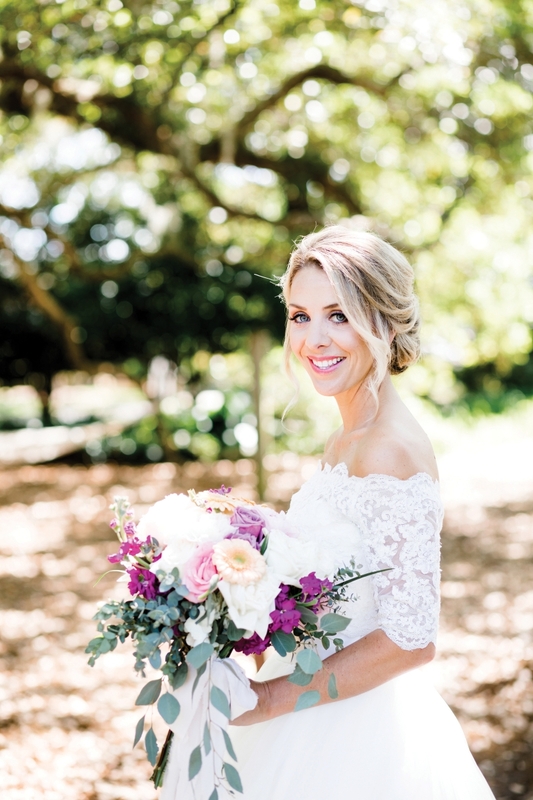 The bride was attended by her sister, Meggy Sabatini, as her matron of honor and her friend, Taylor Borries, as her maid of honor. 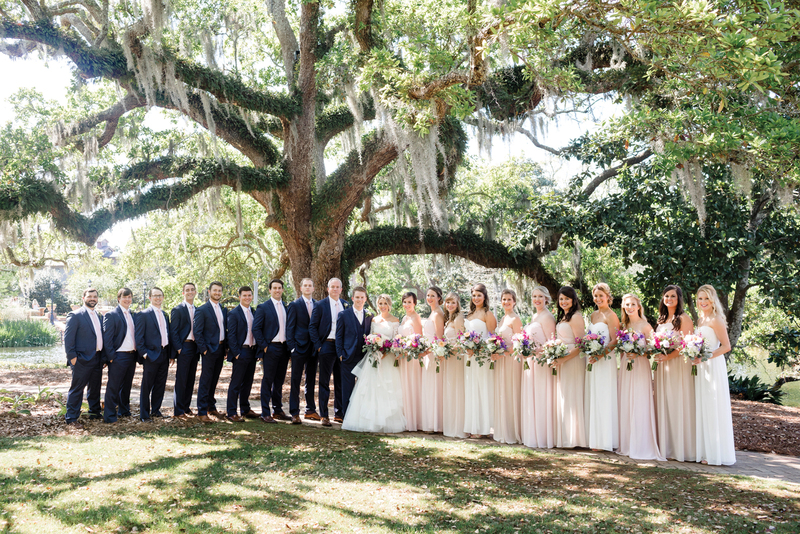 Bridesmaids were Lauren Therrell, Jessy Young, Lindsay Giraldo, Hayley Smith, Elizabeth Farrell, Staci Cochran, Christie Murchison, Chrissy Loftus and Molly Egloff. Mr. Carlis Faler, father of the groom, stood as the best man. Groomsmen were brother of the groom, Elliot Faler; and friends, Tyler Hill, Kalen Kenny, Robby Smith, Alex Doleac, Owen Terry, Steven Panepinto and Trace Brown. Ushers were Ed Pittman and Joseph Hinton, cousin of the groom. Wedding ceremony readers were Barbara Byrd, Brooke Crumpton and Ann Marie Chilcutt.